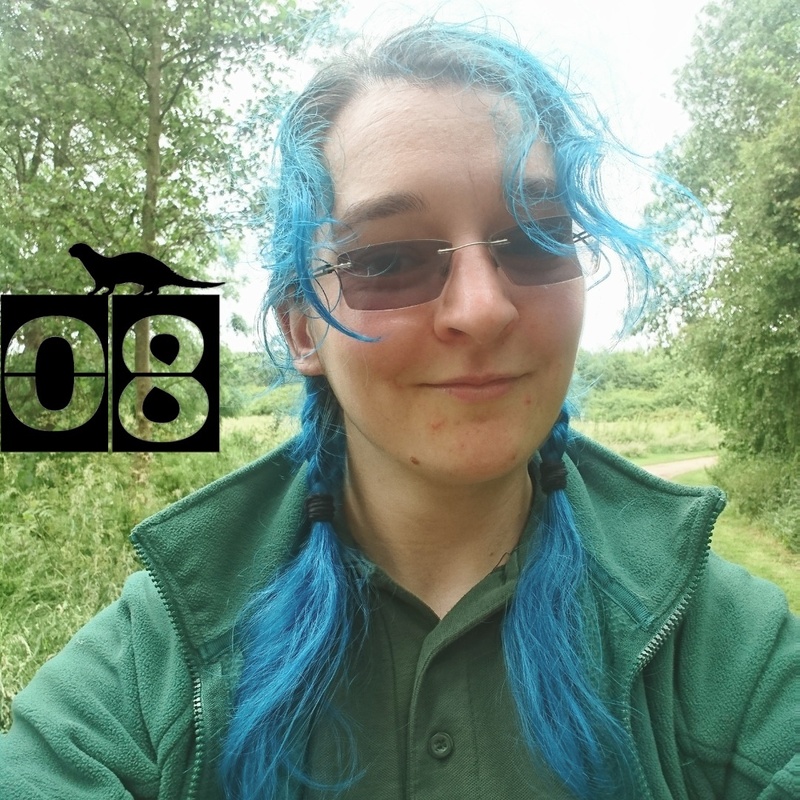 On the third day of my new job and day 08 of #30DaysWild, I was very happy. Settling in well at my new job, helped with lots of practical work including bashing a lump of concrete off a post with a wrecking bar – very fun, very hard! I had a happy and smelly day at work. Very grateful to have the chance to work outdoors and get involved in park maintenance and conservation.